As consumption of cloud services increases, security teams struggle to maintain visibility of the cloud assets in use across multiple environments throughout the enterprise. In fact, 43% of security pros say lack of visibility into cloud environments are their biggest operational headache. Cloud defenders struggle to answer two simple, but important questions: what do I have, and is it secure? 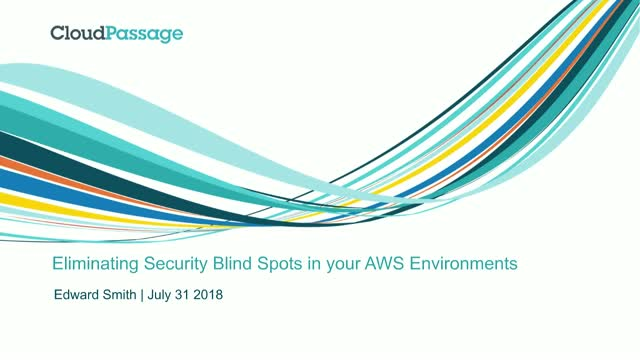 The only way to answer these critical questions is with comprehensive security visibility of your AWS public cloud environments.